Rohit Sharma likes a controversial tweet! SIBY HERALD August 10, 2018 11:00 IST Rohit Sharma likes a controversial tweet! 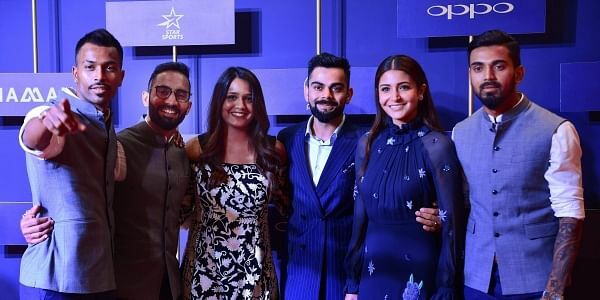 Board of cricket control for India BCCI had posted a photo of Bollywood actress and Indian skipper Virat Kohli's wife Anushka Sharma with the Indian cricket team, on its social media account. This photo had become a part of a controversy as it faced huge criticism from netizens, and they started raising questions against the photo, and shockingly, Rohit Sharma had liked the questioning tweets. Indian cricket team is currently in England, and they're set to fight it out with England in the second test match to be held at lords, beginning today. 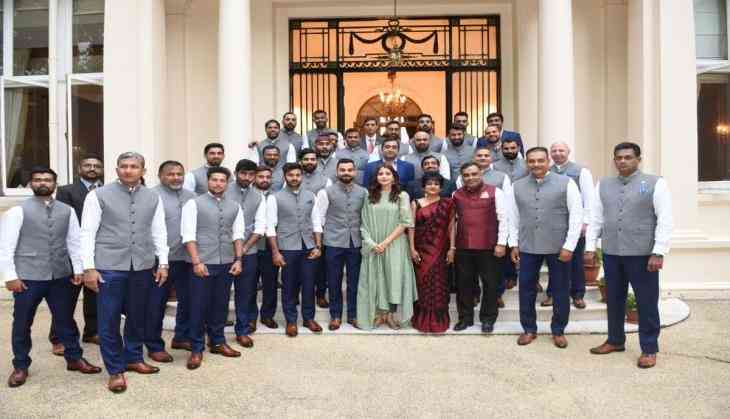 Prior to the match the Indian embassy at England had invited the team for dinner and the pictures taken during the dinner were posted by BCCI. In the photo, Anushka Sharma was seen with Virat Kohli, and this became a starting point of controversies. 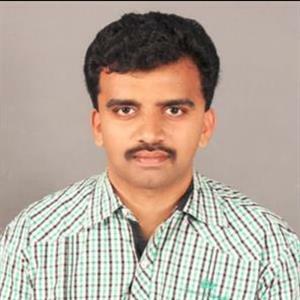 Initially the BCCI had instructed the players to not bring their wives or girlfriends to the tour, and this exception given to captain Kohli alone has invited controversy. While many Twitter users questioned this special treatment to Kohli, they also questioned against the non inclusion of Rohit Sharma who averages 58.19 in the test team. Rohit Sharma had liked these tweets, and this act of Rohit liking tweets against BCCI had incited huge issues.